Need a Residential Electrician in Cherrybrook? Paul’s Electrical Service Will Fit the Bill! 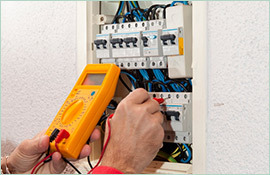 You need an electrician in Cherrybrook for your home. Whether it is for an electrical problem that has arisen, for an expansion of your service, or the installation of some new fixtures or appliances, you are not sure who to call. You should first understand that there are significant differences between commercial electrical services and residential electrical services. The code requirements for commercial settings are usually more stringent than those for homes. Also, because of the increased draw for power often experienced at business locations, those systems tend to be overbuilt to handle the power needs of many large pieces of equipment at once. Also, large expenditures on the physical plant are merely a cost of doing business. 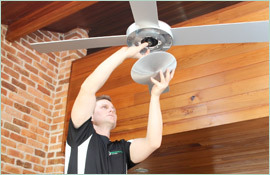 At Paul’s Electrical Services, we provide service for only residential electrical systems. We understand that you are inviting us into your home in Cherrybrook and will make every effort to give you peace of mind that we will respect your property and your time and convenience. We also understand that you are not working with a business budget, but rather, more likely a family budget. We will explain the cost of the services requested and may make suggestions as to alternative ways to accomplish your goals. 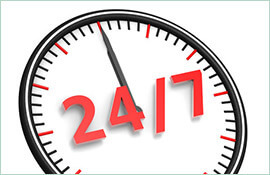 You will ultimately make the decision what services we perform, and we will complete them as quickly as possible. You will quickly understand why we have become the preferred residential electrician in Cherrybrook. We have built our reputation within the community one customer at a time. 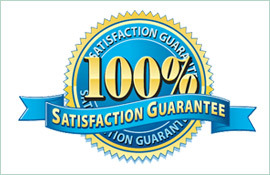 We know that a highly satisfied customer is our best form of advertisement. Call us today.